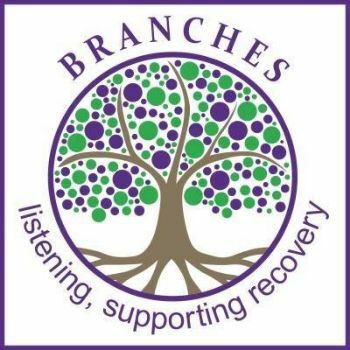 We offer a wide range of support, from computerised therapy to one-to-one intervention, as everyone's needs and preferences are different. Your first contact with the team is likely to be over the telephone with a Mental Health Practitioner who will take some initial details about your current difficulties. We try to offer this first appointment within four weeks of you first contacting the team. During this appointment the available treatment options will be discussed and the next steps agreed. The support on offer will focus on helping you move forward and will concentrate on steps that you can take yourself to tackle your difficulties. This can include many different options from sign-posting to other agencies to the support we offer directly. All personal information provided to the Trust is treated confidentially. There are, however, some important times when we will need to share information with others in order to optimise your care. It is the responsibility of all health professionals to share some information with your GP and possibly other health care professionals. This is particularly important if there is information which would help to prevent you from harming yourself or someone else. 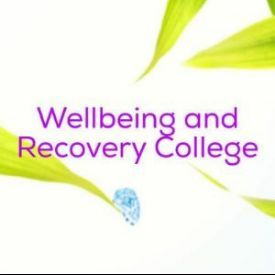 All information is treated confidentially and the Mental Health Practitioner will check anything with you which they think would be useful to share with other staff. The following are all local groups and charities we work alongside, who may be able to provide further support. 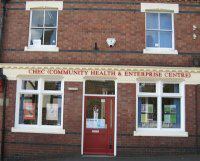 CHEC is a Madeley based resource centre that offers sign-posting, information and resources on health and wellbeing, as well as various courses and activities. For advice and support around domestic abuse, you can contact West Mercia Women’s Aid via their website www.westmerciawomensaid.org. They also offer a free 24 hour helpline on 0800 783 1359. Male victims of domestic abuse can contact the ManKind initiative via new.mankind.org.uk/ or 01823 334244. There is growing evidence that accessing nature has multiple health benefits and in return nature benefits from receiving the care and attention required to ensure its long-term future. 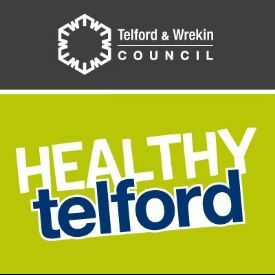 Shropshire Wildlife Trust offer twelve week nature-base programmes, which are free for anyone (aged 18+) living in Telford & Wrekin who want to improve their health and wellbeing. More information can be found on their website here.